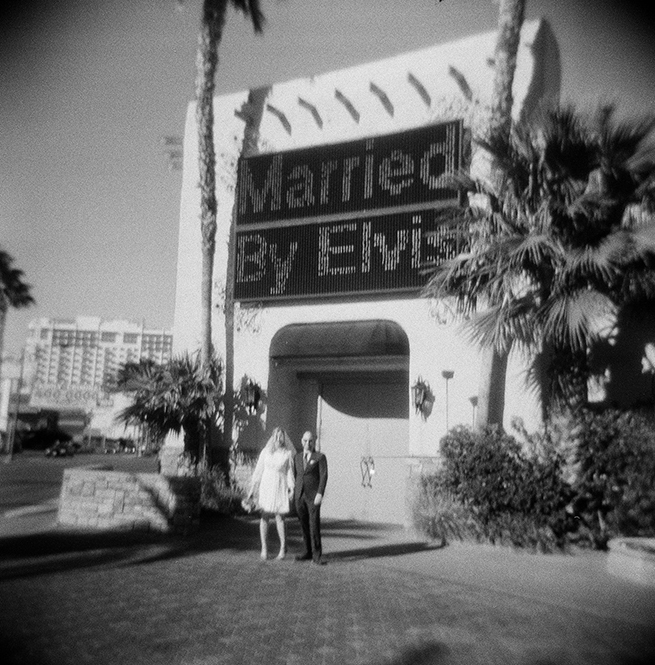 Mark’s excitement for their upcoming “Elvis” ceremony set the tone of the day! 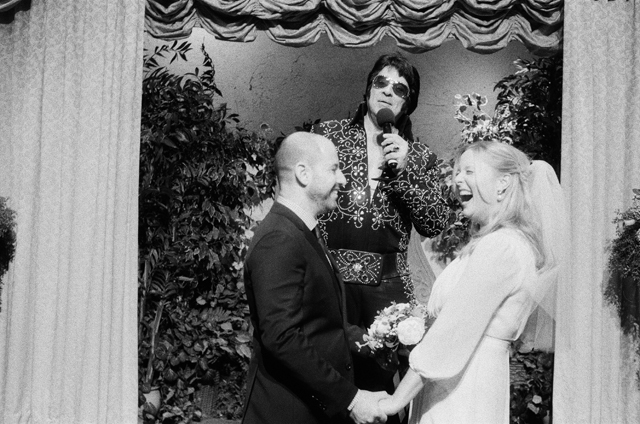 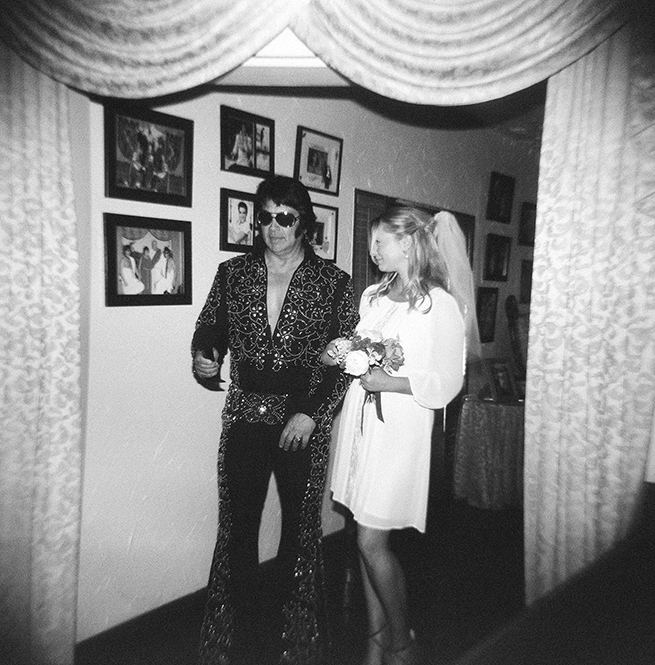 I’ll never forget how starstruck and mesmorized Laura was to meet Elvis! 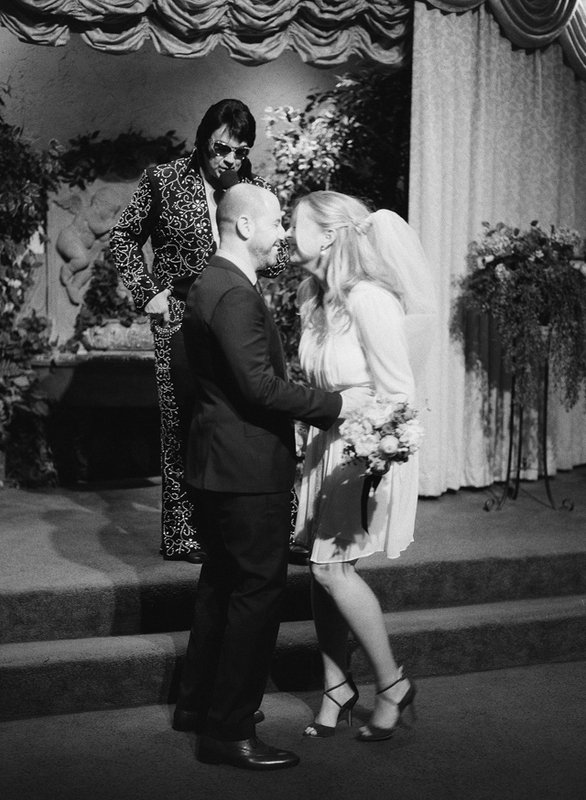 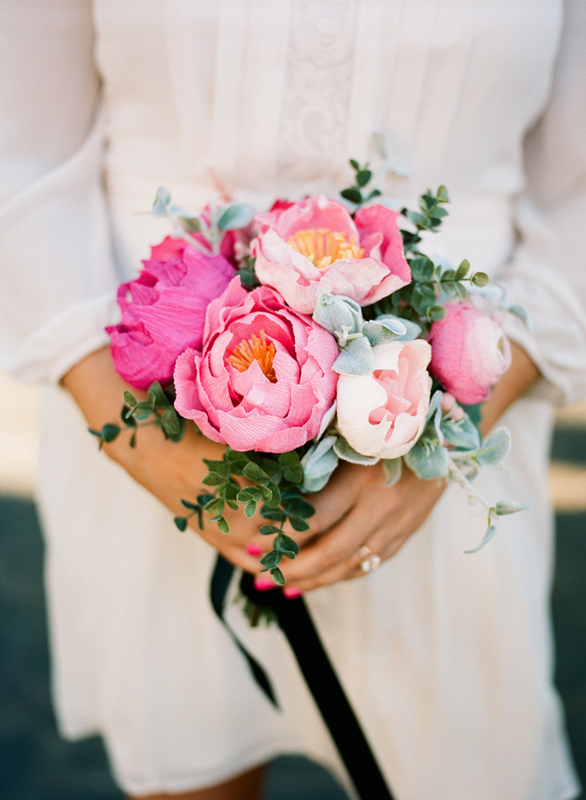 Of course he walked her down the aisle! 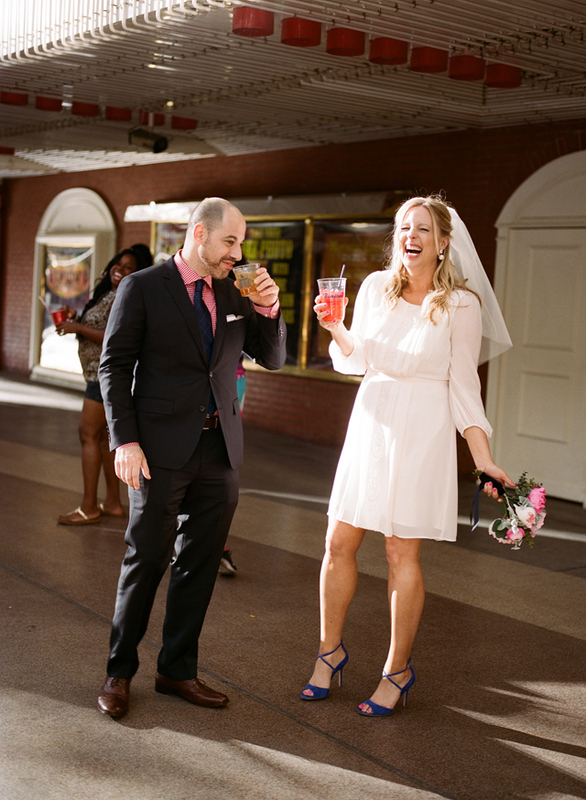 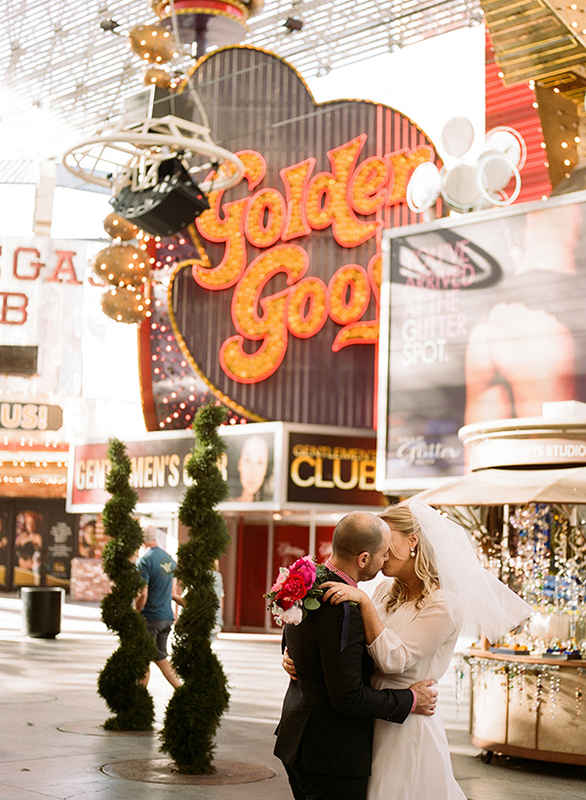 After their nuptials, we took a cab ride over to Fremont street for drinks, gambling and a little fun!